Xola’s Facebook Pixel integration allows you to report on Purchase events that occur within your online checkout. Here, you can paste in your Pixel ID. Once you’ve pasted your Pixel ID into your Xola account, Xola will load your Facebook pixel inside of your checkout. If you’d like, you can choose to allow Xola to pass data to Facebook that allows you to take advantage of Facebook’s Advanced Matching functionality. Facebook Advanced Matching will use information like your customer’s Name and email to build your audiences and further optimize your advertising campaigns. More on Facebook Advanced matching here.  We recommend that you use Xola’s Facebook pixel integration instead.